Please click on any of the heading above to locate the gallery. 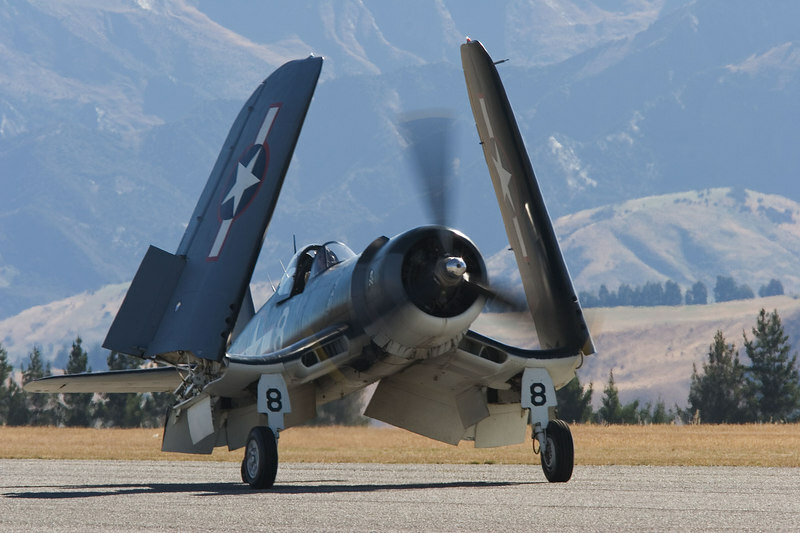 Corsair folds her wings. Keith Skilling brings her in and waves to the crowd. This images appears in issue 11 of Aero Australia.